Even since Chinese manufacturer Vivo announced the original Xshot camera-centric handset back in 2014, there have been rumors about a successor. However, information had all but dried out until earlier this month, when the alleged device resurfaced, only this time without the Xshot moniker. 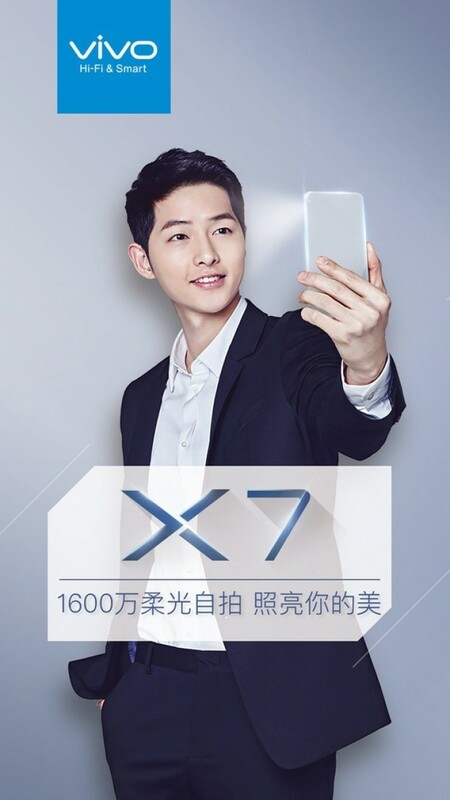 By all account, Vivo is working on a new device, dubbed the X7. This was reaffirmed by the latest company teaser for the smartphone. But even with no obvious reference to the Xshot family, the connection is still reaffirmed by the fact that the X7 will offer users a 16MP front-facing shooter. This definitely shows major emphasis on camera experience, as is expected from an Xshot successor. As for the name change, that does raise some questions about the design language of the new phone and whether it will take after siblings like the Vivo X6. According to the same sources, the Vivo X7 will come with a revolutionary new look and some even point to a concept device spotted in the Captain America Civil War movie. 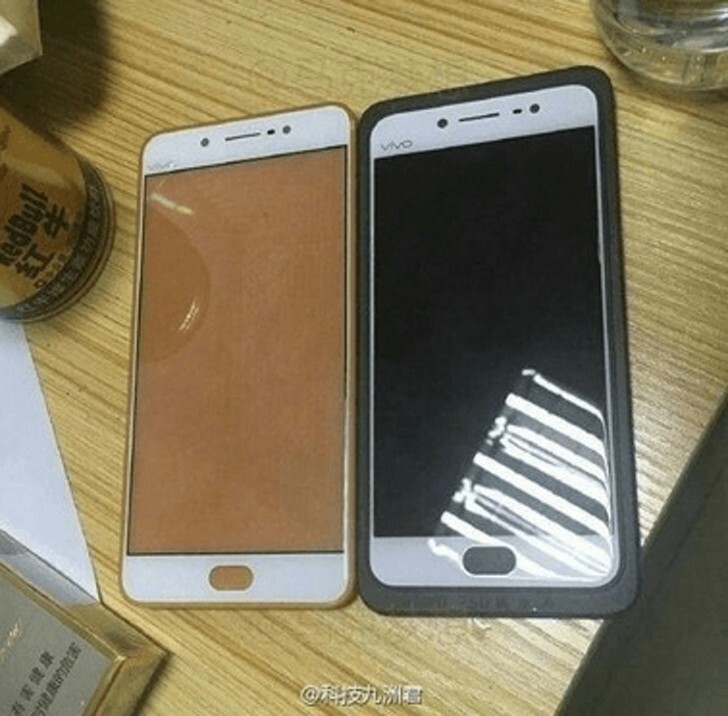 However, the latter did also feature the Vivo V3 on screen, so design is still a mystery at this point. Sadly, so are the rest of the specs on the device.